Before you start anything, you need the right tools for the job. You brain is no different. Without the right materials, it can't do the jobs you need it to. 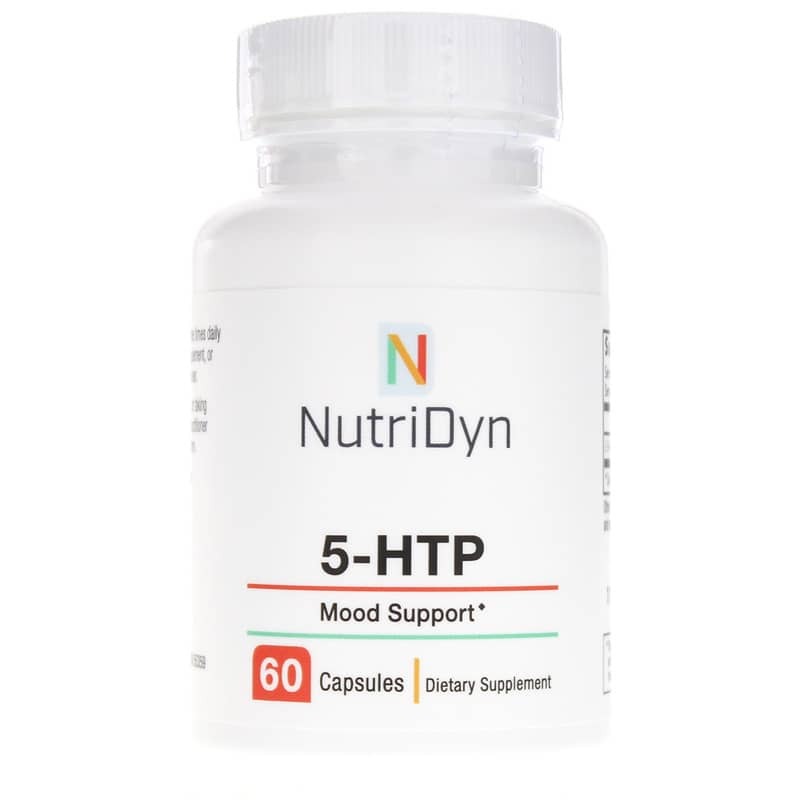 Make sure your brain has what it needs to maintain healthy serotonin levels with 5-HTP from Nutri-Dyn. 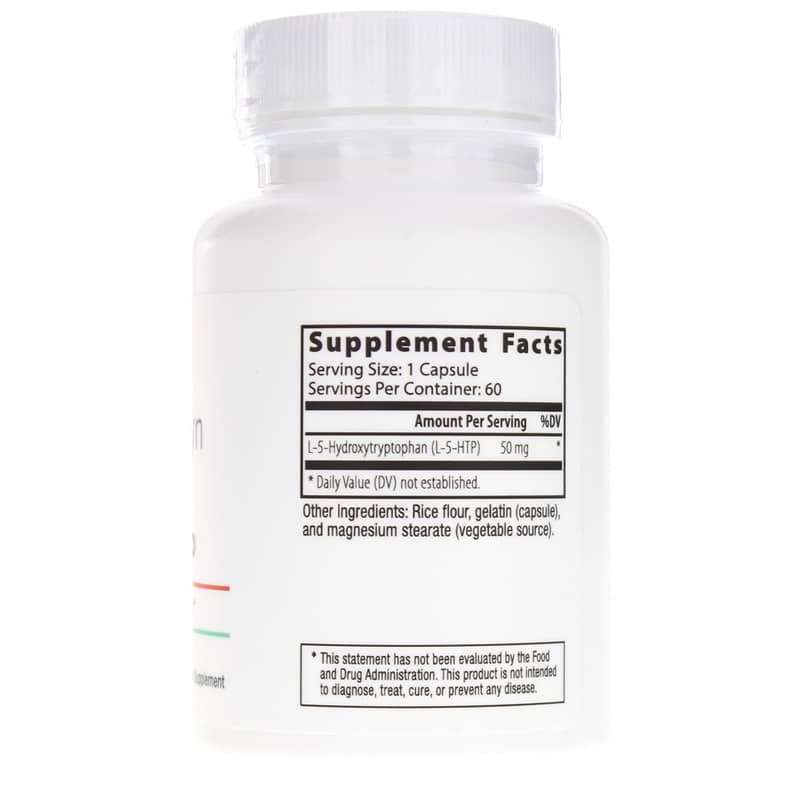 This professional-grade 5-hydroxytryptophan supplement provides natural serotonin support with 50 mg of 5-HTP per capsule. 5-HTP is an important chemical that the body makes from the amino acid tryptophan. An essential precursor to the neurotransmitter serotonin, 5-HTP is necessary for healthy serotonin levels in the brain, which in turn, are necessary for several aspects of mental and physical health. Serotonin helps regulate sleep, appetite and pain sensation, but its most important role is its regulation of mood and behavior. Normal serotonin levels are essential to maintaining a balanced mood to keep you feeling positive and like yourself. While the body is able to make 5-HTP from tryptophan consumed through diet, eating food with tryptophan does not significantly increase 5-HTP levels. 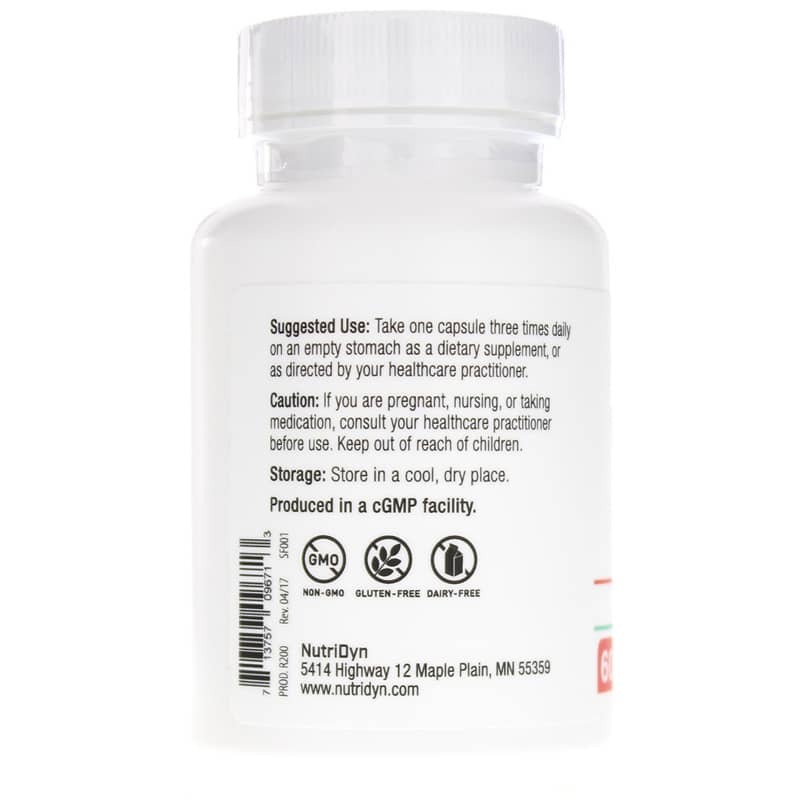 To help you get the 5-HTP you need, Nutri-Dyn's 5-HTP supplement is made with professional-grade 5-HTP from Switzerland. Other Ingredients: Rice flour, gelatin (capsule), and magnesium stearate (vegetable source). Contains NO: GMOs, gluten, dairy. Adults: Take 1 capsule three times daily on an empty stomach or as directed by your healthcare practitioner. If you are pregnant or nursing or taking medication, please consult your healthcare professional before using this product. Keep out of the reach of children.